Posted by Lord Bishop | Motorfunk | News | Comments Off on Pre-order Motörfunk right now! 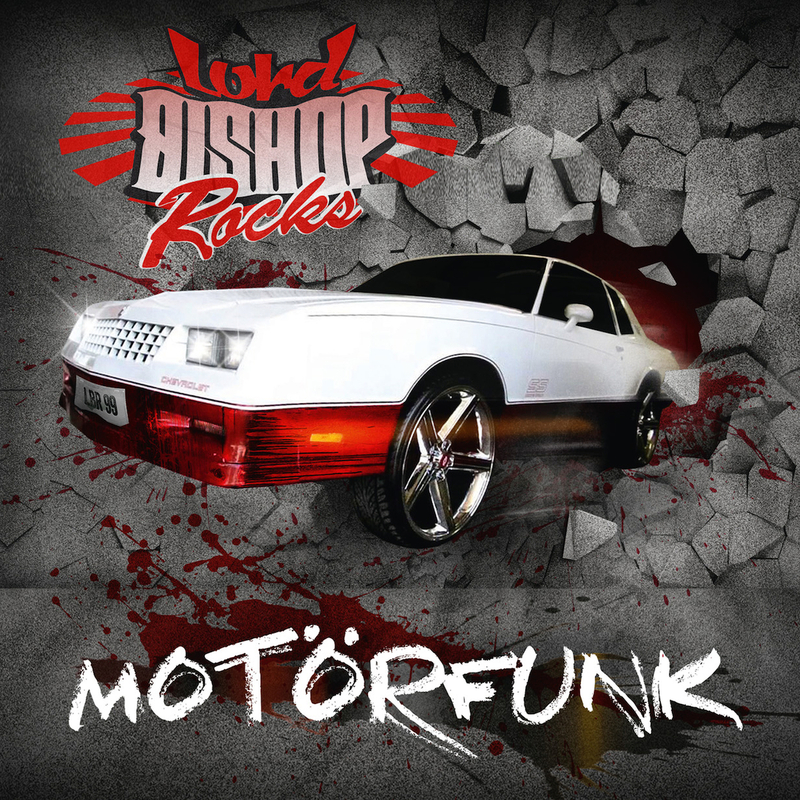 Stay tuned for MOTÖRFUNK – the first studio album in five years by Lord Bishop Rocks – scheduled for release in fall 2014! Also, don’t miss the MOTÖRFUNK tour by Lord Bishop Rocks starting in September 2014 with more than 40 dates scheduled in Germany, Switzerland, Finland, Brazil, Czech Republic and the Netherlands.